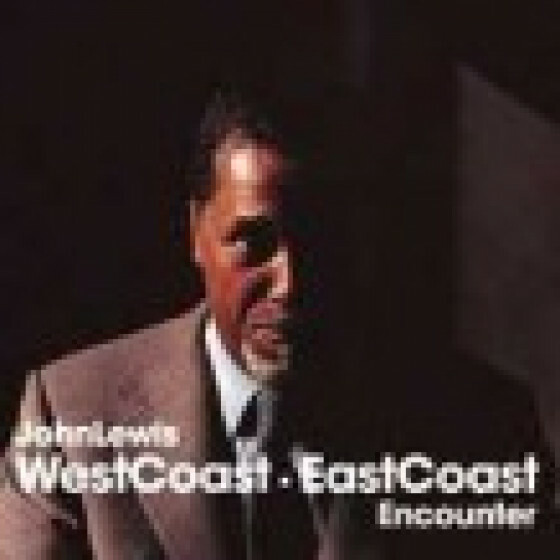 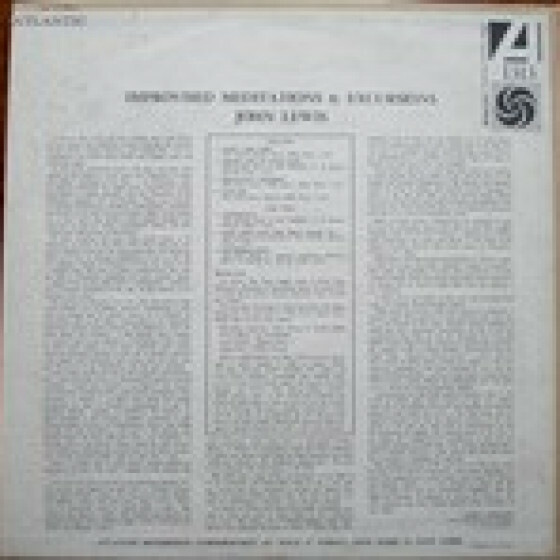 This CD edition contains John Lewis' complete 1959 album "Improvised Meditations and Excursions," in which the pianist abandoned his typical MJQ lineup to play relaxed trio pieces. 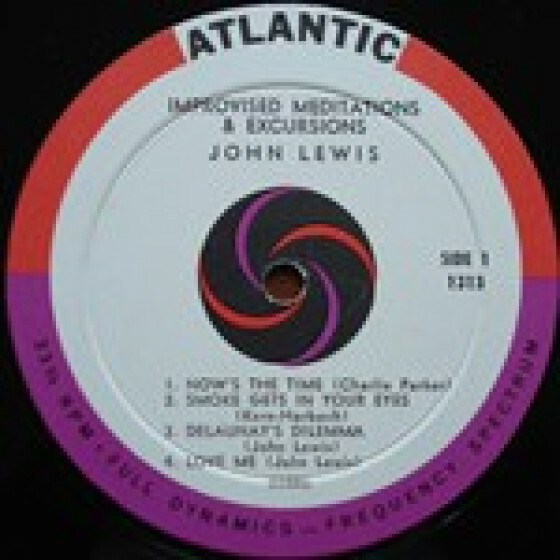 Further tracks featuring John Lewis' piano as the primary instrument in trio and duet formats (which was a rarity for him) have been added as a bonus. 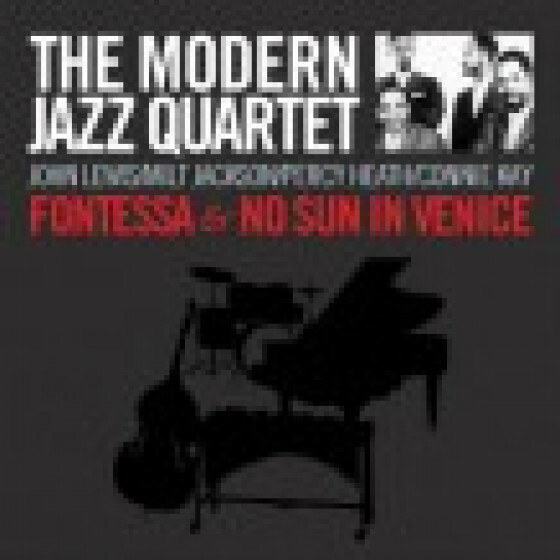 John Lewis (piano), George Duvivier (bass on #1-3), Percy Heath (bass on #4-7), and Connie Kay (drums). 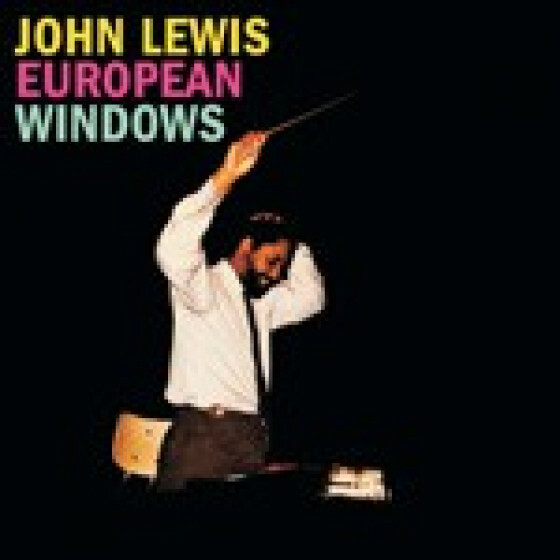 John Lewis (piano), Percy Heath (bass), Conie Kay (drums). 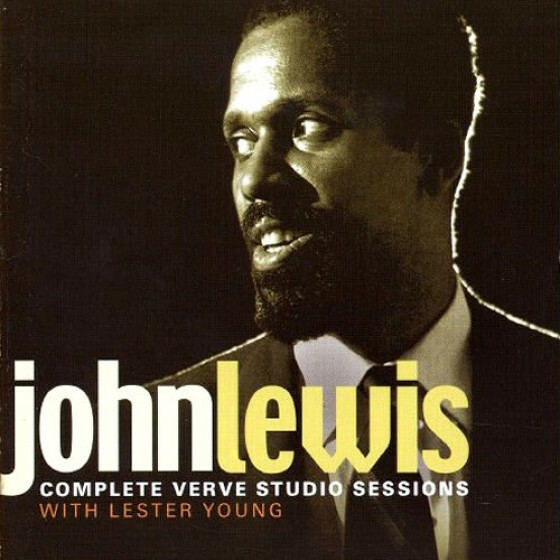 John Lewis (piano), Percy Heath (bass), Chico Hamilton (drums), Jim Hal (guitar) on 11 only. 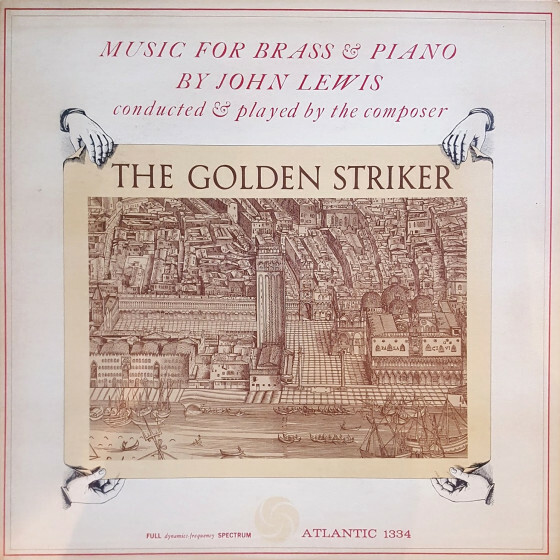 John Lewis (piano), George Duvivier (bass), Conie Kay (drums). 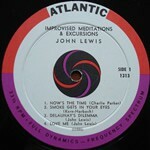 John Lewis (piano), Conie Kay (drums, on 14 only), Jim Hal (guitar on 15 only). 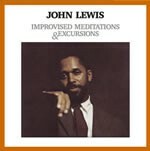 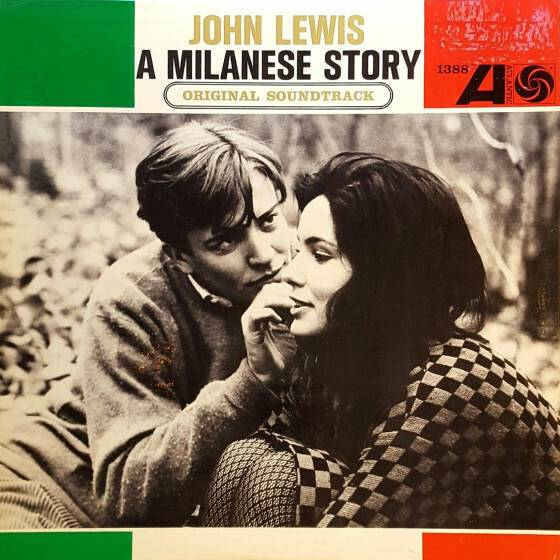 "The emphasis on this fine LP is on John Lewis' piano playing. Taking time off from the Modern Jazz Quartet and his orchestral writing, Lewis performs five standards plus two of his originals ("Delaunay's Dilemma" and "Love Me") in a trio with drummer Connie Kay and either George Duvivier or Percy Heath on bass. 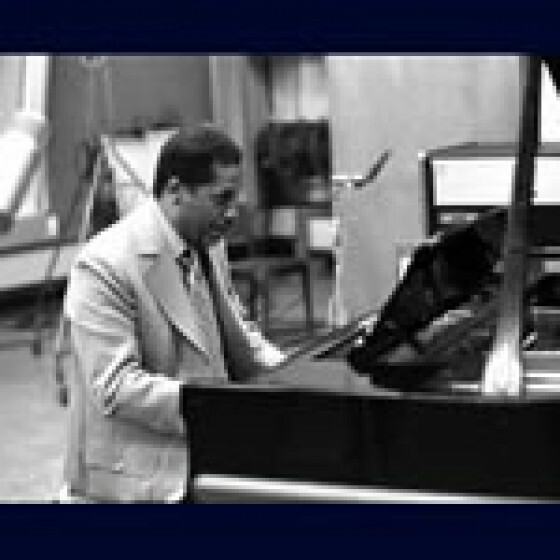 A master at playing blues, Lewis' versatility and solid sense of swing can be heard on such songs as his two originals as well as "Now's the Time," "Yesterdays," and "September Song."